From bride tribes to #squadgoals, there’s something undeniably iconic about girls on film. Think best friends and new family, girl gangs that bring the good vibes like only girls can. Need some inspo for your bridesmaid shoot? 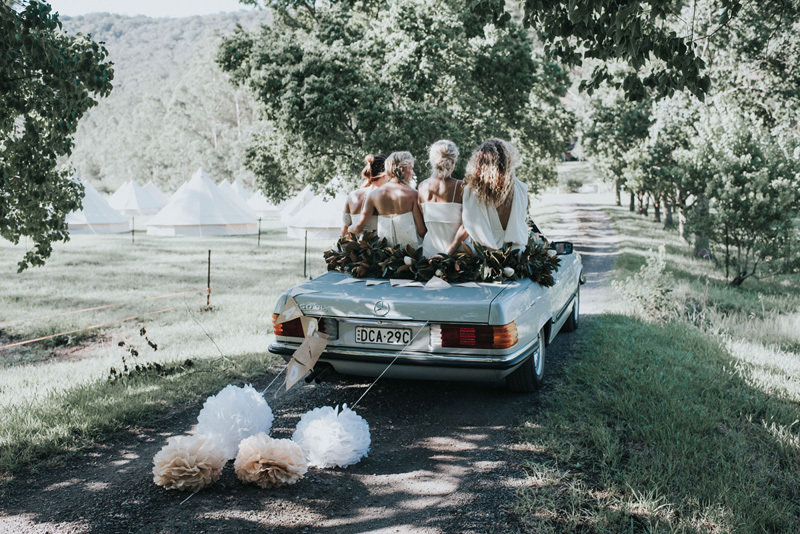 Stoked to be featured alongside some of the best of the best, featuring photographers that know how to capture your girl gang and get the party started!